The Groundhog Saw His Shadow And The Capital Region Saw Real Opportunity in February! Throughout the Capital Region in February, buyers snapped up properties – even bidding up the price when the residence warranted the investment. One spectacular home in Somerset House managed to appear in all four of our statistical categories, placing first in three! With Highest Sale Price Of $2,850,000, Somerset House Lit Up Friendship Heights! 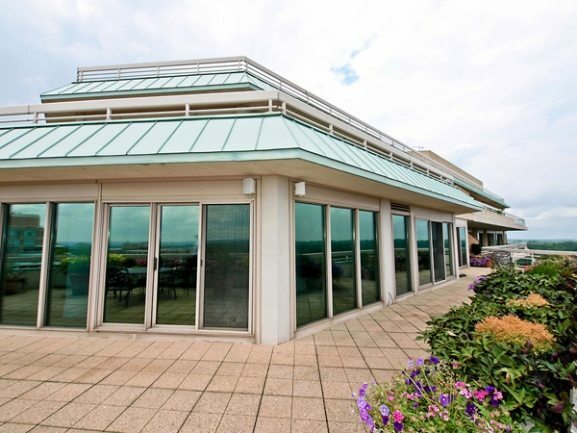 Somerset House in Friendship Heights topped the chart in February with an irresistible 3-Bedroom, 3-Bath Penthouse, listed for $2.695 Million and sold at $2.85 Million. 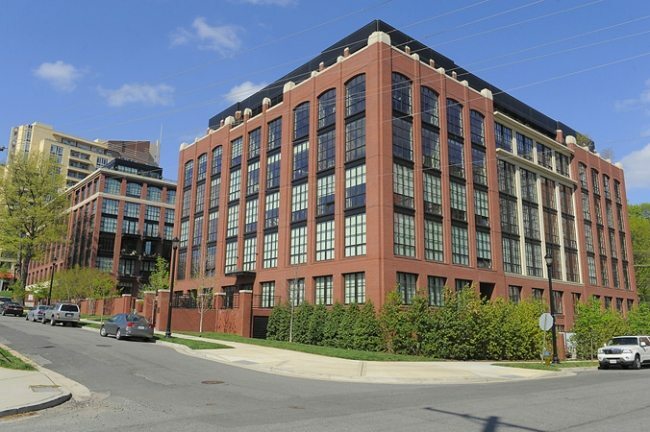 In West End, a 2-Bedroom, 2.5-Bath condo at 2501 Pennsylvania went for $1.7 Million, while Arlington’s Wooster and Mercer Lofts captured a sale of $1,135,000 for a 2-Bedroom, 2.5 Bath unit in the Wooster building. Three Units At Wooster And Mercer Totaled Three Million! 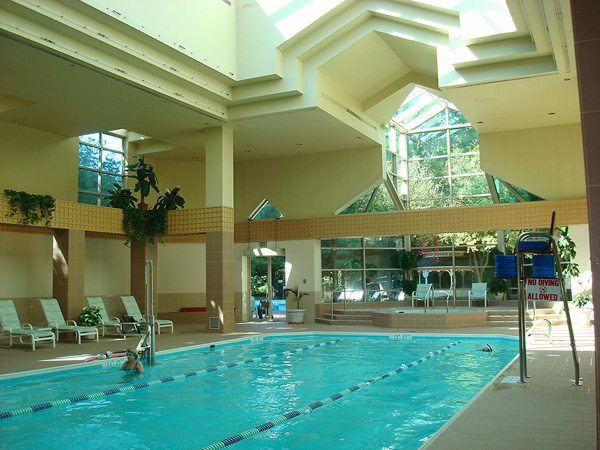 Also in Arlington, Atrium sold two units matching Friendship Heights‘ Somerset House, and Mt. Vernon Triangle’s 555 Mass, City Vista and The Whitman. With A Closing Price of 5.75 Percent Over List, Somerset House Topped March! Second and Third place went to Mt. Vernon’s The Whitman and Yale Steam Laundry. Once Again, Somerset House Led With Highest Dollar Per Sq. Ft. 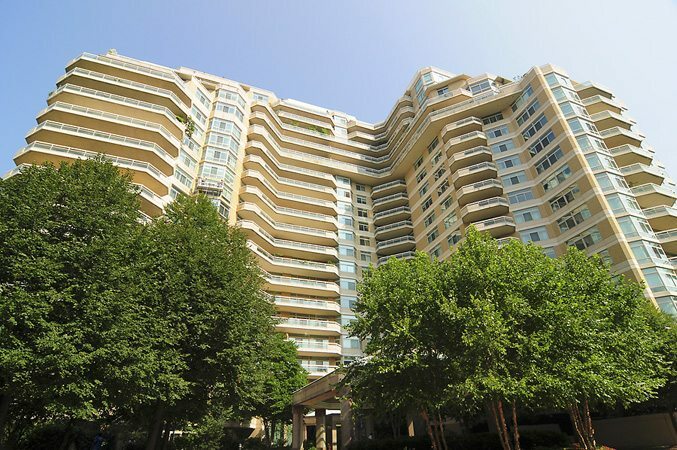 In Friendship Heights, a Somerset House 3 Bedroom, 3 Bath Penthouse commanded $1,140.91 per sq. ft.!